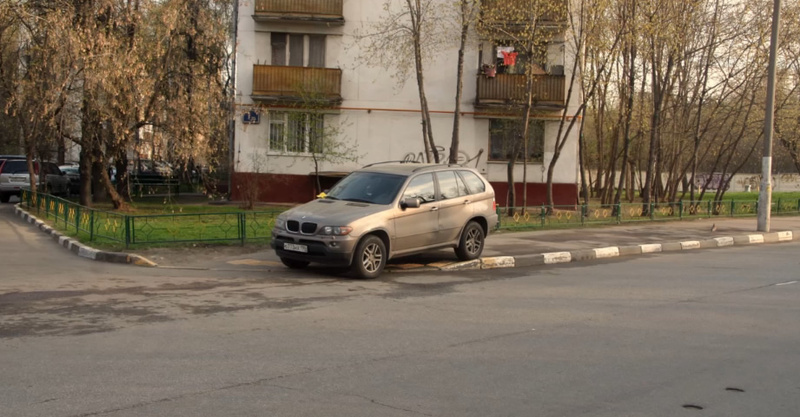 Created by an online newspaper in Moscow called The Village, people within Russia can use a mobile application called Parking Douche to inform the public about poor drivers that like to park on sidewalks or other areas that aren’t acceptable for parking a vehicle. After someone downloads the application to their Android smartphone, they can start taking pictures of a driver that’s parked their vehicle illegally. The application requires the person to take two pictures of the vehicle. The first picture should be a wide view to demonstrate the car owner’s poor parking skills and the second picture should be a close up photo of the driver’s registration plate. 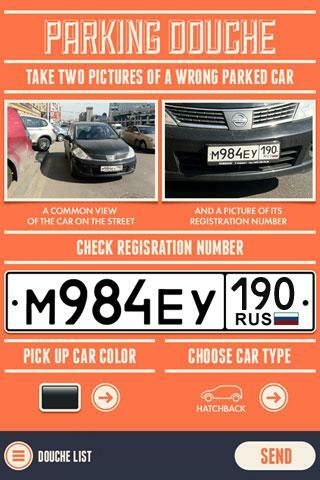 The application automatically converts the picture of the registration plate to a text field and asks the smartphone owner to check the validity of the registration plate number. In addition, the user can select the exact color of the car using a color field on the touchscreen as well as the general body shape of the car. Using GPS within the smartphone, the exact location of the parked car is also noted by the application. The Village then encourages people to share the poorly parked car on Facebook to get rid of the advertisement. In order to avoid annoying readers of the newspaper that don’t live in the immediate area of the illegally parked car, the advertisements are specifically localized by IP address. Only people living in the immediate area will see the advertisement. Due to requests from people in countries like the United States, Japan, Germany and the United Kingdom, management at The Village has made the application open-source software.